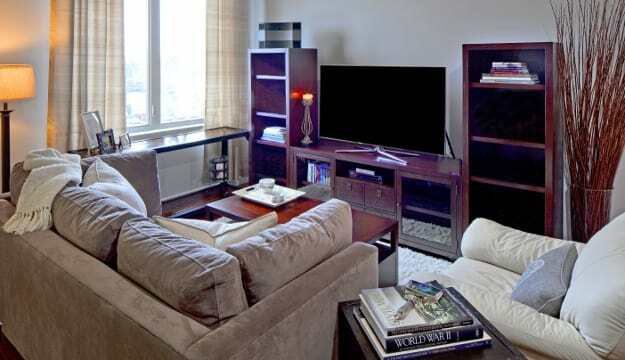 The Beverly offers a variety of floor plans including studio, one and two bedroom apartments for rent in the Hollywood District. 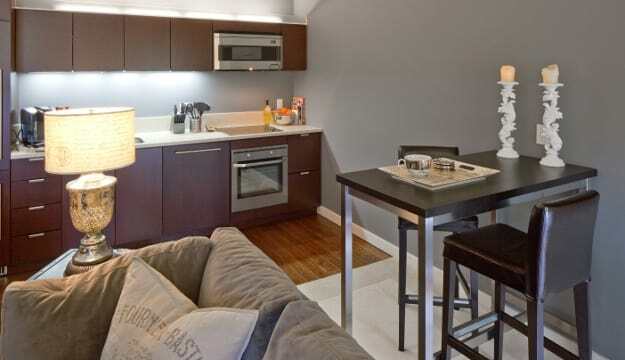 This community features the spaces and amenities you are looking for in a Portland apartment. Enjoy a serene, garden-style courtyard where you can entertain friends and get to know your neighbors. Contact our leasing office today and schedule your personal tour.